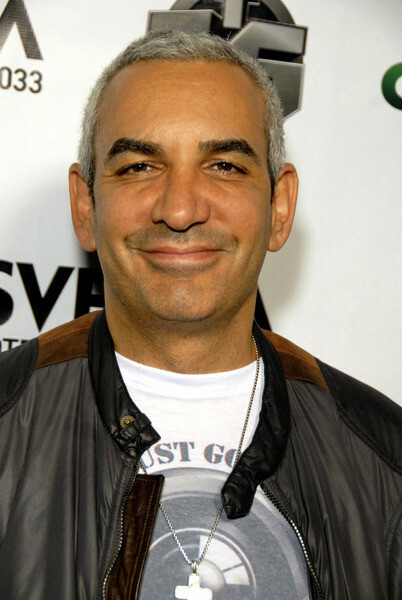 FilmOn's Alki David argues for the future of Aereo and other online innovators. This week, the Supreme Court began hearings to determine if Aereo’s broadcast-TV-time-shifting model is legal. Aereo is an antenna middle man for consumers, who can rent an unobstructed TV antenna that beams the content back to any of their devices as live-streamed TV, or saves it for watching later. It’s both a guaranteed good signal and your own personal TiVo, but just for broadcast TV–which is free for anyone with an antenna to watch. If the court allows Aereo to proceed, many predict the floodgates will open, and broadcast TV will find its way onto the Internet in more venues. If Aereo loses, it might threaten the company and other cloud computing companies. During arguments on Tuesday, the justices were concerned about how a ruling might affect cloud computing companies, though Forbes’ JJ Colao said the two sides were evenly matched. The court will make a final ruling in June. 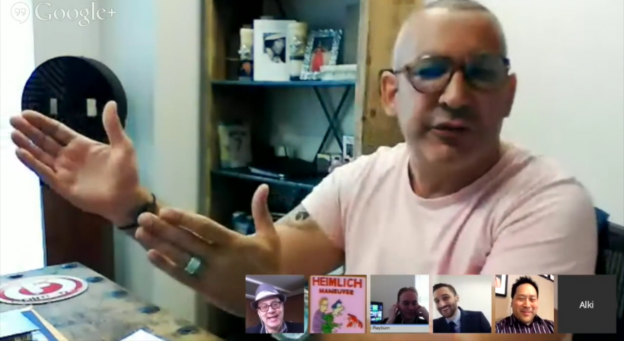 On this week’s show we’re joined by special guests FilmOn CEO Alki David who has filed briefs in favor of Aereo, Dan Rayburn from StreamingMedia.com, and Ben Collins who has covered this story for Esquire. We’ll also be joined by regulars Andrew Lih from American University and host Mark Glaser from PBS MediaShift. Alki David is a digital media entrepreneur whose companies include FilmOn.TV Networks, Channel 3 Dish Networks in California and Nevada, Channel 8 Los Angeles, KILM Channel 64 Los Angeles (formerly KHIZ), Battlecam.com . Dan Rayburn is EVP for StreamingMedia.com and is recognized by many as the voice for the streaming and online video industry. He is a sought after analyst, speaker, writer and consultant who’s work has been featured in over a thousand articles by nearly every major media outlet over the past eighteen years. He co-founded one of the industry’s first webcasting companies, successfully acquired in 2000, and has his own line of books with eight titles available. 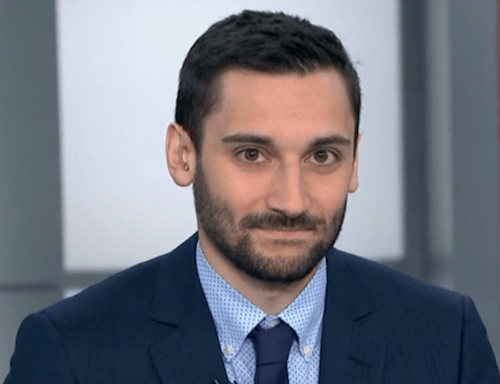 He is a regular analyst to the investment community, has his own blog at StreamingMediaBlog.com and is a principal analyst at Frost & Sullivan.